Move over long-haired beauties, there’s a fierce new trend in town and its cropped, very short hair. Miley Cyrus tuned heads when she chopped her girl-next-door locks over-emphasizing the fact that she’s all grown up. 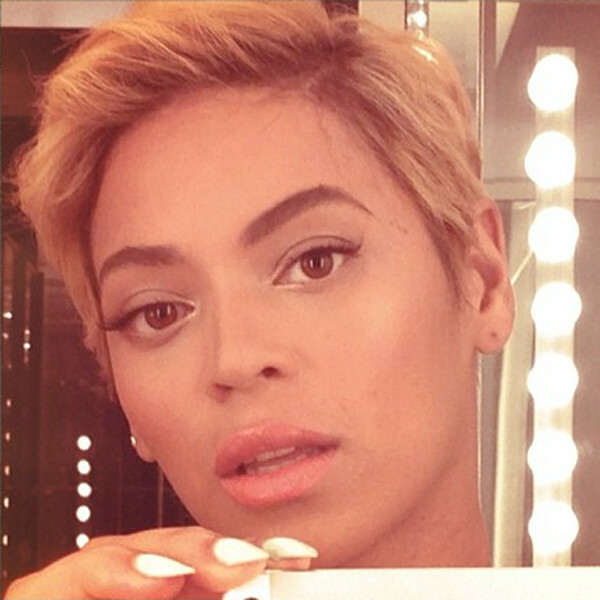 Then, Beyoncé sent shock waves across Instagram when she debuted a pixie cut, turning her “If I Were A Boy” trademark song into a literal interpretation. Now, Alicia Keys has joined the club. The singer recently appeared on Good Morning America sporting a super short hair-do. So, what’s up with this craze infiltrating the celeb world? It’s been a hot summer, but not steaming. Has super short hair become attention-seeking statement piece, or at we at the beginning of hair liberation? Next Next post: EVENT ALERT: Celebrate MARC JACOBS BEAUTY at SEPHORA!